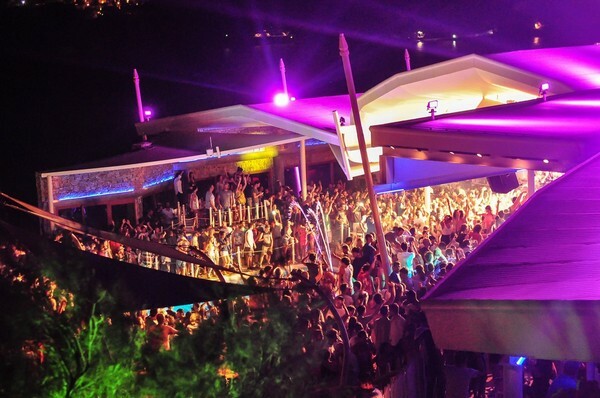 The ultimate dance club is located at Paradise beach. 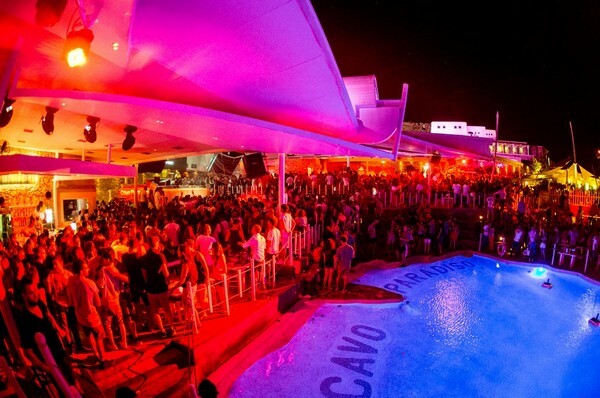 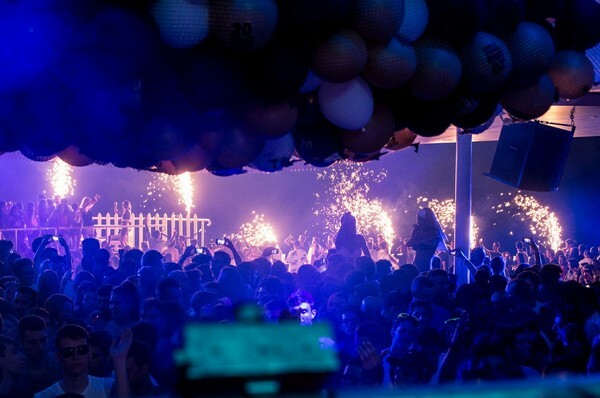 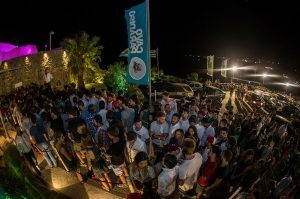 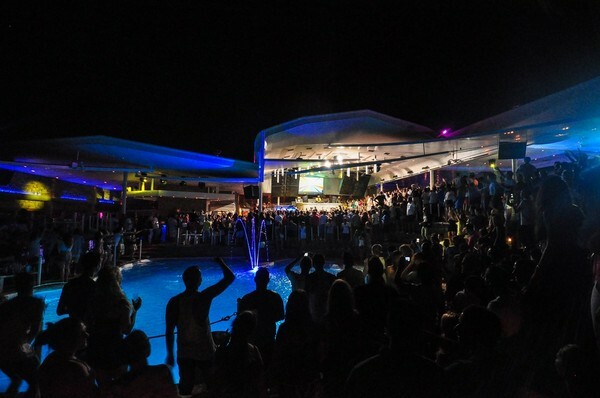 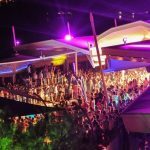 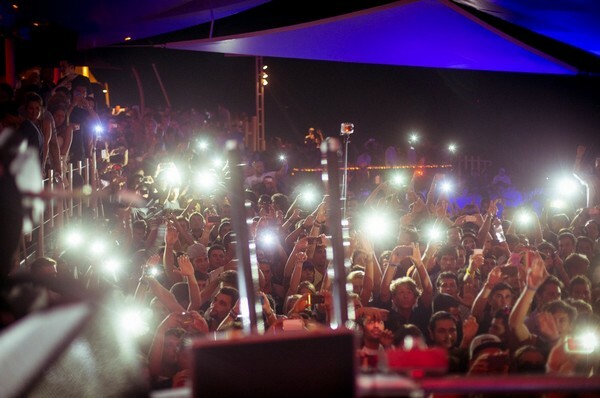 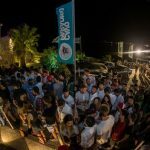 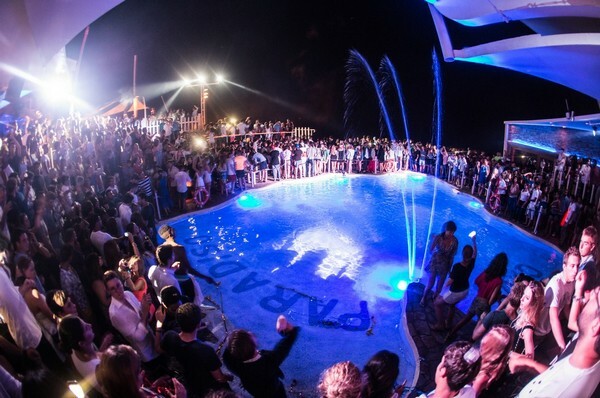 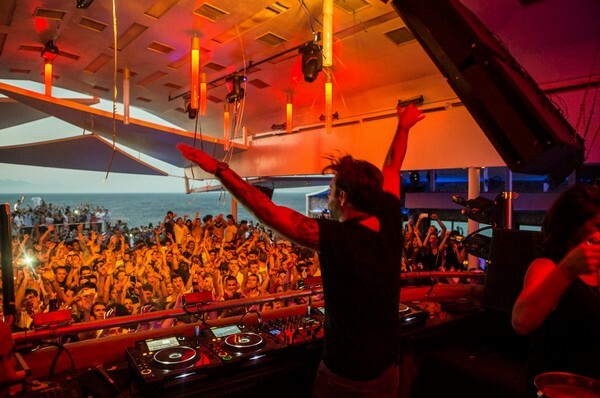 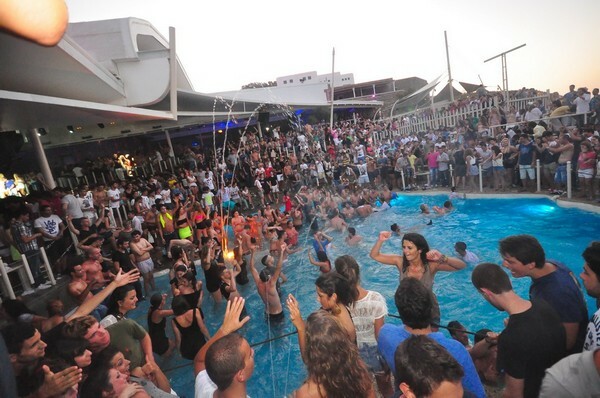 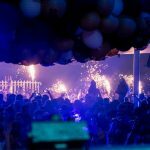 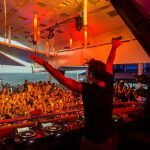 Honoring its reputation as one of the best clubs in the world, Cavo Paradiso ever since 1993 when it first opened its doors, brings together the biggest names in music production worldwide. 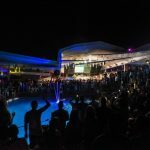 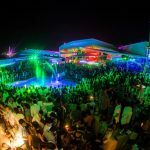 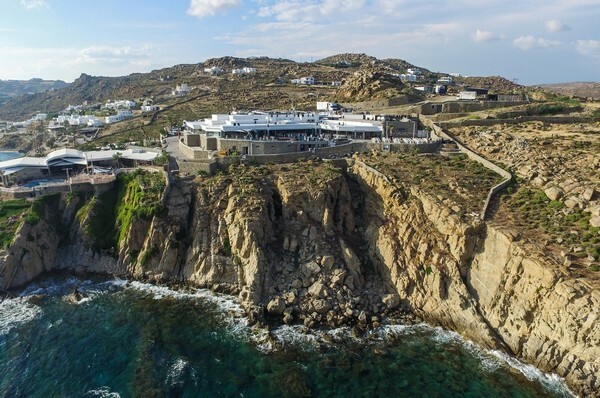 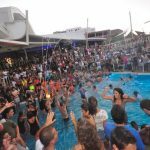 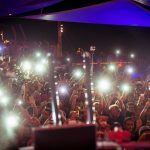 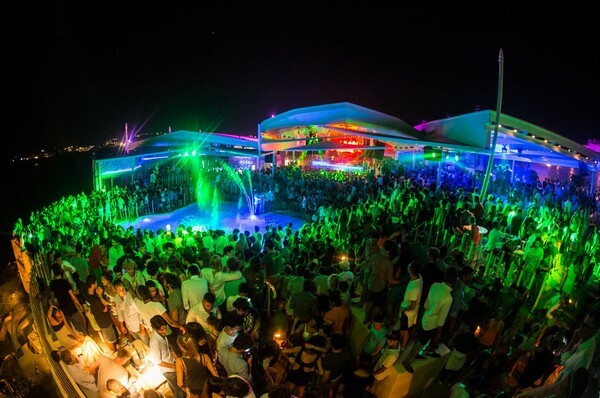 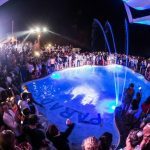 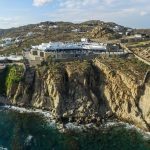 With spectacular music parties, most talked about appearances of top foreign djs, a high end audio system and VIP areas with exclusive access, 21 years later, it keeps writing history at the nightlife of Mykonos.